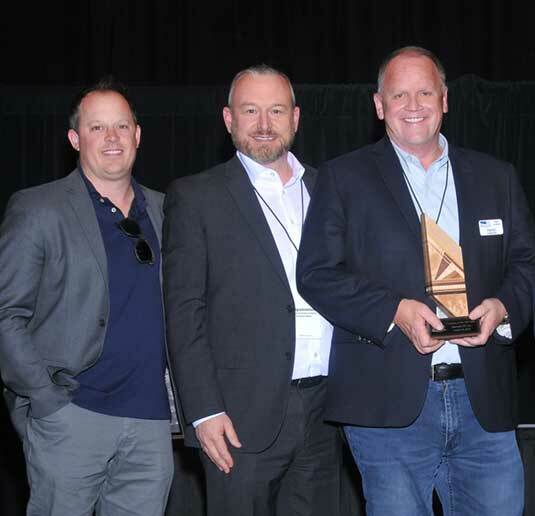 Issued by Elemental LED Inc.
RENO, NEVADA, UNITED STATES, October 24, 2018 /EINPresswire.com/ -- Reno, NV – The Economic Development Authority of Western Nevada (EDAWN) has awarded Elemental LED as the Company of the Year-Large at the 7th Annual EDAWN Existing Awards event on October 18, 2018 at the Grand Sierra Resort in Reno, NV. The annual awards event brings together community leaders and dignitaries to celebrate the successes and accomplishments of the existing primary companies in Nevada, the powerful drivers of regional economy. Forty-three (43) companies were recognized for their valuable contributions and success in the areas of partnership with education, philanthropic support of the community, investment in their employees, long standing presence in the region, and outstanding contributions to the growth and economic prosperity of Northern Nevada. “The existing primary companies in Northern Nevada make up the backbone of our regional economy. They are responsible for approximately 50% of our jobs. This event provides an opportunity to the community to thank these companies and let them know we truly appreciate their investment, commitment to the region and their many contributions to our economic vitality,” said Mike Kazmierski, CEO of EDAWN. The Economic Development Authority of Western Nevada is a private/public partnership established in 1983. EDAWN is committed to adding quality jobs to the region by recruiting new companies, supporting the success of existing companies, and assisting new forming companies to diversity the economy and have a positive impact on the quality of life in Greater Reno-Sparks. 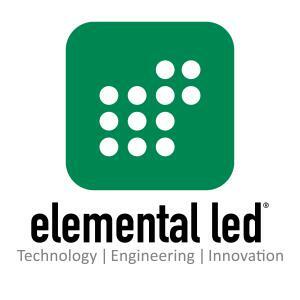 Elemental LED, founded in 2008, is a leading North American based engineering and technology company with offices in, Nevada, California, China and the United Kingdom. We manufacture an extensive high-quality portfolio of lighting, power supplies, and controls. We specialize in superior patented linear, accent, and task LED lighting featuring unparalleled CRI and R values with flawless, and vibrant high-fidelity color rendering. We are proud to be America's largest provider of low voltage linear LED lighting, inspiring lighting professionals with our innovative technology, unmatched quality, and best-in-class customer experience. Elemental LED, a leading U.S. based engineering and technology company, is the largest provider of linear LED lighting solutions in North America. Elemental LED, a leading U.S. based engineering and technology company, is the largest provider of linear LED lighting solutions in North America. We manufacture an extensive, high-quality portfolio of superior linear, accent, and task LED lighting featuring unparalleled CRI and R values with flawless and vibrant high-fidelity color rendering. We are committed to delivering complete LED lighting solutions for any project or space.